After criticizing the pro-Israel lobby in American politics, Rep. Ilhan Omar (D-MN) retweeted a post accusing her of antisemitism Sunday night. Omar’s initial tweet, accusing U.S. politicians of being beholden to Israeli money, drew criticism for what many saw as anti-Semitism. Omar retweeted that criticism, before quickly removing it, but a screenshot of the shared post was caught by several Twitter users. 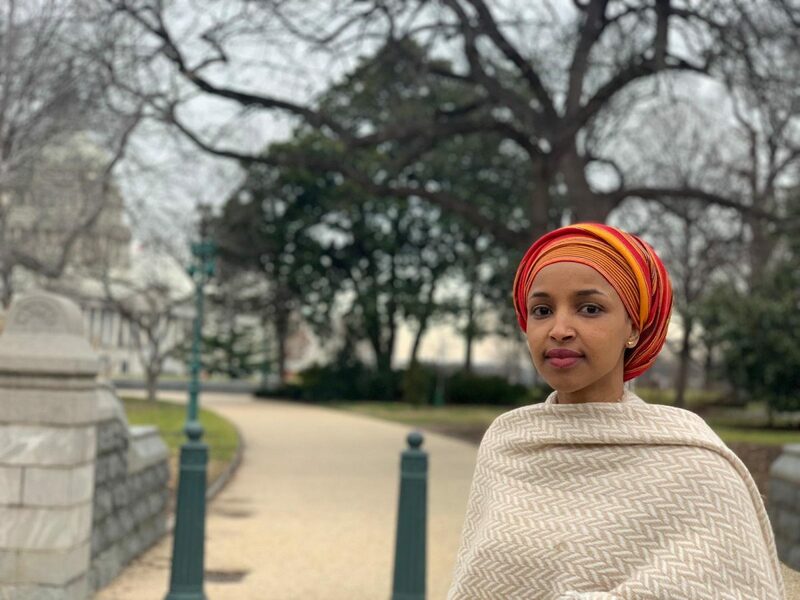 Omar was criticized for other posts during the night, chiefly the one in which she accused House Minority Leader Kevin McCarthy of being “all about the Benjamins baby” after he threatened to punish her and another Muslim lawmaker for pushing anti-Israel rhetoric. In a follow up tweet, she suggested American-Israeli lobbying group AIPAC was paying to influence U.S. politicians. The freshman congresswoman told CNN last week that the attention she has drawn for being one of the few voices in Congress to oppose Israel is a positive thing, as it starts a discussion on the state’s mistreatment of the Arab populations in West Bank and Gaza Strip.